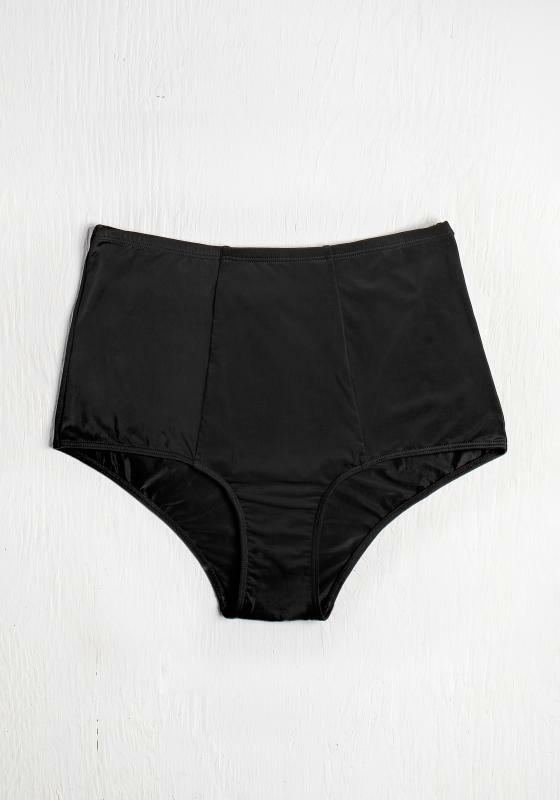 high waist briefs’ body-hugging design were made for trendsetting fashionistas! flattering and trendy, they are perfect under high-rise skirts, dresses and boyfriend jeans. a contemporary, flirty must-have!